Can Dogs Eat Grapes and Raisins Safely? Being a pet lover you must be very conscious about the health of your dog. What we human beings eat may not necessarily be eaten by a dog. When we talk about the fruits then should be warning for pet lovers because not all the types of fruits are good for your dogs. Pet lovers who think that can dogs eat grapes will be astonished to know that grapes are very poisonous for the dogs. Don’t take it lightly because even a single grape or raisin can destroy your dog’s life. Still confused? 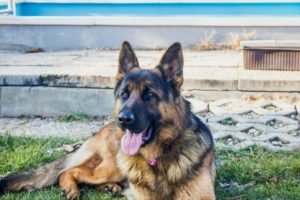 In this article I will discuss each and every aspect about grapes in relation to your dog’s health. 2 Can Dogs Eat Red Grapes? 2.1 What are the Symptoms of Grapes/raisins toxicity? 3 What makes the Grapes toxic? 4 Can Dogs Eat Grape Jelly? 5 How Many Grapes Are Toxic To A Dog? 6 How Many Raisins Does It Take To Kill A Dog? 7.1 My dog ate only 1 grape will he be ok or fall ill? 7.2 My dog ate 2 grapes is that harmful? 7.3 My dog ate 3 grapes what to do now? 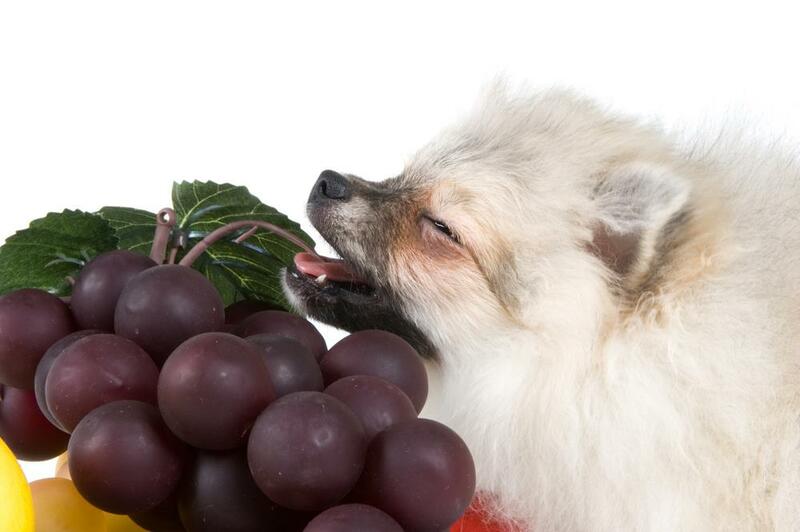 8 What Kind Of Dogs Can Eat Grapes? 9 Can Prairie Dogs eat Grapes? 10 How Long after Eating Grapes will a Dog get Sick? 11 Can Dogs Eat Seedless Grapes Without Any Harm? 12 Can Dogs Eat Dried Grapes? 13 Can Dogs Die If They Eat Grapes? 14 Can Diabetic Dogs Eat Grapes? The reason dogs cannot eat grapes and raisins is their toxicity. The exact reason of their toxicity is yet not known. Even little amounts of grapes and raisins like 1, 2 or 3 can kill your loving buddy. People often ask can dogs eat grapes or raisins without any trouble. One must know that both of these things must be avoided from giving to your loyal partner because they lead to serious problems. Can Dogs Eat Red Grapes? The answer is a big NO. Don’t go for the color but the danger of the grapes. If you are wondering can dogs eat green grapes then the answer will remain the same. Although dogs like the coldness of things but that doesn’t mean you give your dog frozen treat. For all the pet owners can dogs eat frozen grapes is something strange. You can give frozen treat without grapes or any grape favored sort of thing. What are the Symptoms of Grapes/raisins toxicity? On eating grapes or raisins, following symptoms will appear in your dog. What makes the Grapes toxic? People wonder that if human beings can enjoy the feast of grapes why can’t dogs eat grapes. The pets especially dogs should be deprived of eating them in order to prevent deadly consequences. No one exactly knows the actual answer. There can be lots of reasons involved regarding the toxicity of grapes. 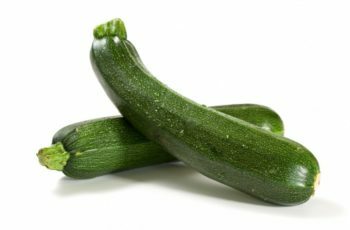 The food processing changes causing pasteurization can be the reason behind it. The products containing ingredients like European raisin, California raisin organic or seedless grapes prove to be very harmful to your pets no matter cats or dogs. Can Dogs Eat Grape Jelly? Apart from fresh grapes, you should never ever think of giving your dog things made from grapes. 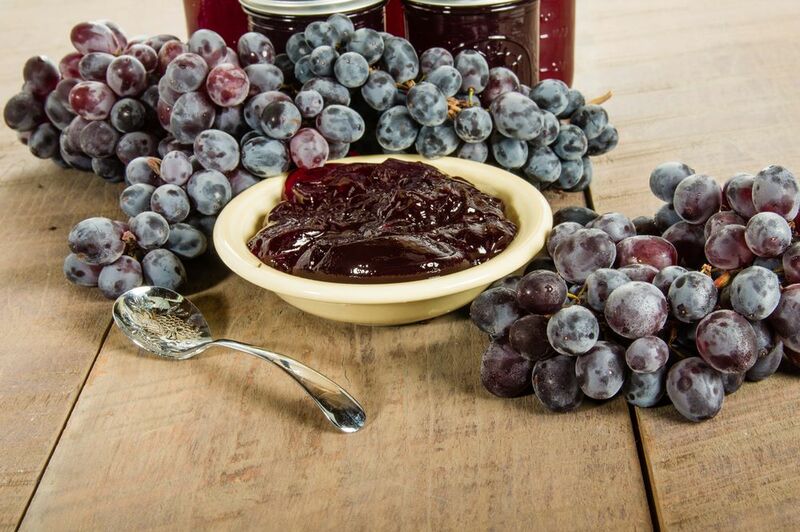 Many pet lovers wonder that can my dog eat grape jelly or gummies or snacks like Welch’s concord grape fruit. Always keep it in your mind that anything which is made from grapes like is very dangerous for your dog. Wine is also the same thing and should be avoided as well. In your home the children would enjoy playing with their pet. Whenever you are not around then in that case your kids must know about the foods that must not be given to the dog. Children are fond of candies and popsicles which make you think that can dogs eat grape flavored popsicles? The answer is not at all. The best idea is to make your own popsicles at home without any artificial ingredients. How Many Grapes Are Toxic To A Dog? On speaking about fact and figures that what happens if a dog eats a grape then there are no hard calculations involved. 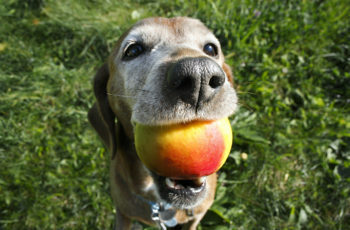 Dogs react differently to fruits unlike human beings. Even the lowest dost can prove to be fatal for a dog. Dogs get kidney failure eating even a single grape. The lowest range of dose from 0.32-0.65 ounces per kg of the body weight is really toxic for your dog. You cannot limit this dose to all the dog breeds. This lowest dose calculation is based on experiments conducted by experts. The experts took ten popular dog breeds from the U.S.
How Many Raisins Does It Take To Kill A Dog? As many say that raisins are more harmful for dogs because they are more concentrated and more toxic as well. Although it depends on your dog’s age, breed and body mass that how raisins can be dangerous for your dog even the small amounts. Aren’t you worried about your dog because of eating grapes? If not then it is the most ignorant answer. Your dog cannot be alright if he ate grapes or something made out of them. Can dogs eat peeled grapes or can dogs eat grapes without skin is the question put to test. In both of these cases your dog will be affected greatly. He may seem alright for a couple of minutes but the immediate symptoms will appear within 6 to 12 hours. Apparently you will observe gastro-intestinal symptoms among your dog. After that the effect will be directly on the kidneys. The primary sign is the vomiting with diarrhea along with dehydration. You must get immediate medical consultation from your veteran and this condition will last from 3 days to even 3 weeks. My dog ate only 1 grape will he be ok or fall ill? People are really worried about the health of their dogs and they usually ask will eating a single grape hurt my dog? The answer is yes absolutely because they are really toxic and he may die from eating a single grape. Even then it depends upon the body mass. If your dog is small and you are not aware that can small dogs eat grapes then you have to be very serious about your dog’s diet. 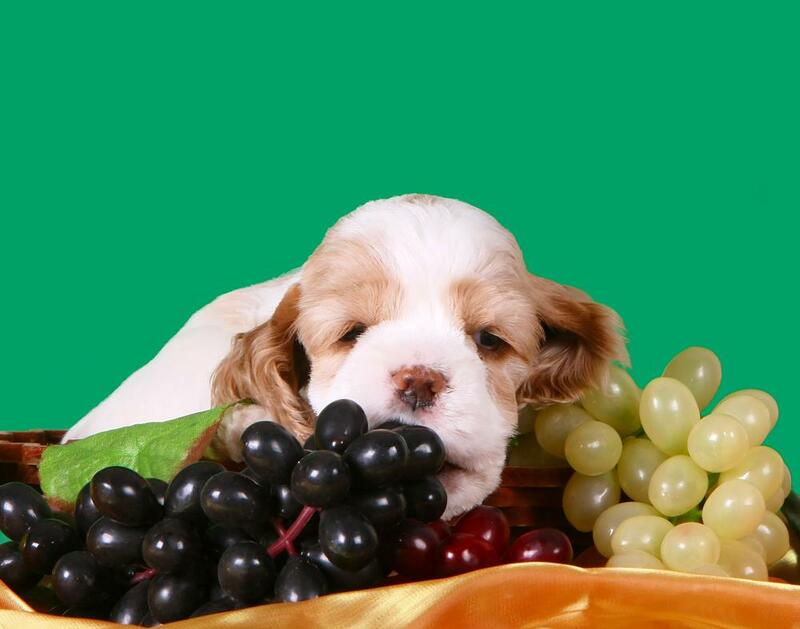 Even the tiny puppies like Shih Tzu will be effected from a little dose of grapes. My dog ate 2 grapes is that harmful? Grapes are not a good thing to give to your dog. If your pet is not small then two grapes will not kill him. You should call the vet. Still thinking that can little dogs eat grapes is something silly. Go for immediate treatment if it is a small puppy. Grapes are after all toxic so never ever give your pets grapes to eat. My dog ate 3 grapes what to do now? Grapes are poisonous to dogs but I order to kill a dog especially of a larder breed, it has to be more than 3. The dog will vomit along with diarrhea. It depends on the age and weight of your dog that hoe he responds to eating 3 grapes. If you say that my dog ate 3 raisins then still is the same things. Any how you must visit your nearest vet. What Kind Of Dogs Can Eat Grapes? If I say that dogs cannot eat grapes then it is applicable on all the breeds of dogs. The only point is the amount of grapes that affects them. 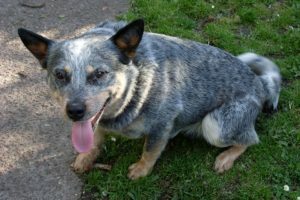 The overall body weight and body size will tells us how quickly your dog gets affected. 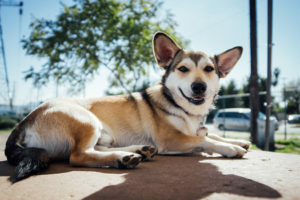 Breeds like Labrador, German shepherd or Golden Retriever will relatively be less affected because these are larger breeds of dogs. People often ask that my dog ate 3 grapes then should I be worried. As a matter of fact, for your larger dog breeds this amount is less harmful as compared to the smaller dog breeds. 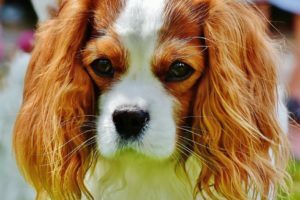 Can eating grapes kill dogs also depends upon on the physiology of dog? Yes absolutely as it varies from dog to dog as two dogs of same breed, age and body weight may respond differently as eating same quantity of grapes. For an adult dog one, two or even three grapes is ok. 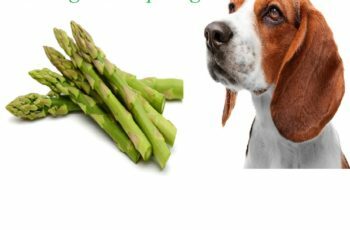 Breeds like Affenpinsche, Maltese, Yorkie, Chinese Crested, Italian Greyhound, Pekingese, Japanese Chin, Pug, Havanese, Pomeranian, Brussels griffon, Dachshund and Chihuahua get sick from eating grapes and raisins. So must take care of your dog’s diet. Can Prairie Dogs eat Grapes? When it comes to prairie dogs then their wild type loves to eat plants, grass and leaves. When you have a prairie pet at home then make sure the diet is rich in fiber. Don’t feed them too much otherwise they will get obesity and gastro intestinal disorders. You must not give your prairie grapes and raisins at all. How Long after Eating Grapes will a Dog get Sick? If your dog has eaten grapes or raisins then within 6 hours the symptoms begin to appear. The primary symptom which vomiting along with diarrhea appear in 12 hours on average. The severity of poisoning comes with kidney failure within 1 to 3 days. Once the primary symptoms appear then immediately consult your vet otherwise you dog will die. Many veterans try to induce vomiting with 15 to 20 minutes of indigestion as it helps to reduce its absorption. In order to save your dog you should rush for immediate treatment. The same happens who do not know can dogs eat grape juice. 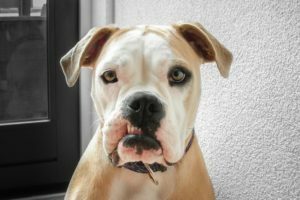 Can Dogs Eat Seedless Grapes Without Any Harm? You cannot give your dog grapes to eat no matter they are seedless or with seeds. You must not ask silly questions like why can’t dogs eat grapes and chocolates. The answer is due to their toxicity. Can dogs eat seedless green grapes should not be a matter of your concern because it is about the color but the quantity and the harm associated to it. Can Dogs Eat Dried Grapes? 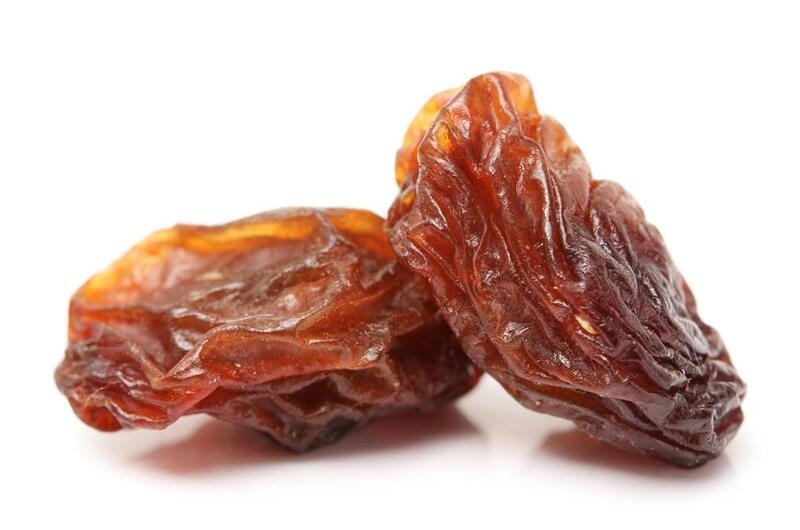 When we talk about raisins then these are actually the dried grapes. Your dog cannot eat raisins at all because they are poisonous too. I have seen people saying in panic that my dog ate 3 raisins what should I do now. Raisins have their deadly affects also. 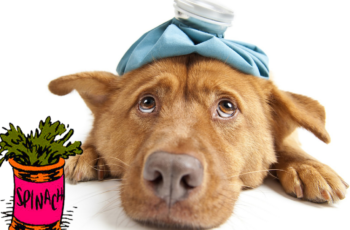 Quickly visit your vet for immediate treatment as the consequences differ from dog to dog. 0.07 ounces of raisins per pound your dog’s weight can be toxic. 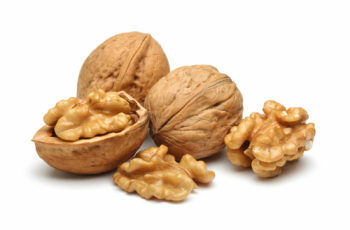 As raisins are more dangerous so you must avoid such fruits. Can Dogs Die If They Eat Grapes? This is a question of grave concern because people who keep on asking can dogs die from grapes because the answer is YES of course. This sweet fruit is prove to be really dangerous. It depends on the amount of grapes your dog has consumed. Once the primary symptoms of toxicity appear then treatment must begin soon. Wasting time can lead to the death of your dog. You must take it seriously that can dogs die eating grapes which majority of people don’t know. On this note that do grapes kill dogs then definitely yes. Can Diabetic Dogs Eat Grapes? If your dog is diabetic then never think of giving him the treat of grapes. Don’t be stupid by saying why cant you give dogs grapes. It is so because they are poisonous. In case of diabetic dogs you must be conscious about giving such types of fruits. As I have said earlier that grapes, raisins and anything made out of them is highly toxic for grapes. Unfortunately if your dog has eaten such things then your vet will look for the possible treatment options as mentioned below. Grapes is a fruit about which many pet owners don’t know well. Can dogs eat grapes yes or no is definitely something you should think about. Grapes are very toxic due to which a dog cannot eat them. So you must exclude this fruit from your dog’s food list. 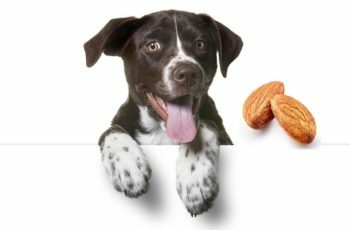 Can Dogs Eat Almonds And All Other Nuts Too? 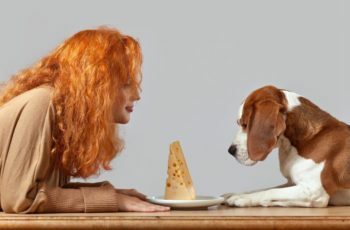 Can Dogs Eat Cheese As a Healthy Retreat ? 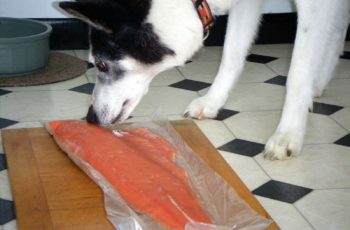 Can Dogs Eat Salmon Fish? How Can I Serve Salmon To My Dog?